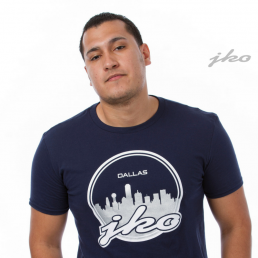 This midweight tee presents a classic fit. 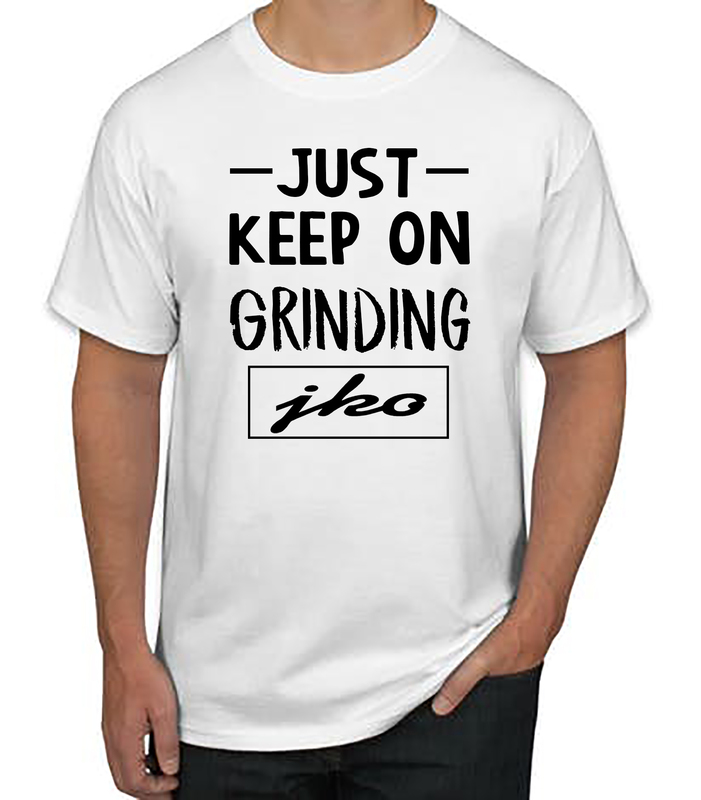 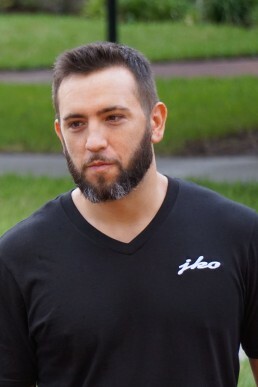 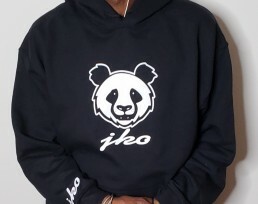 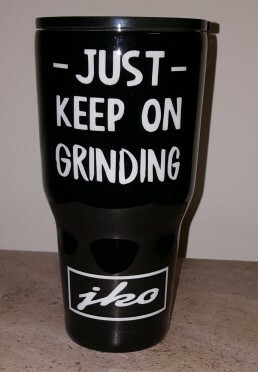 The JKO Grinding Tee! 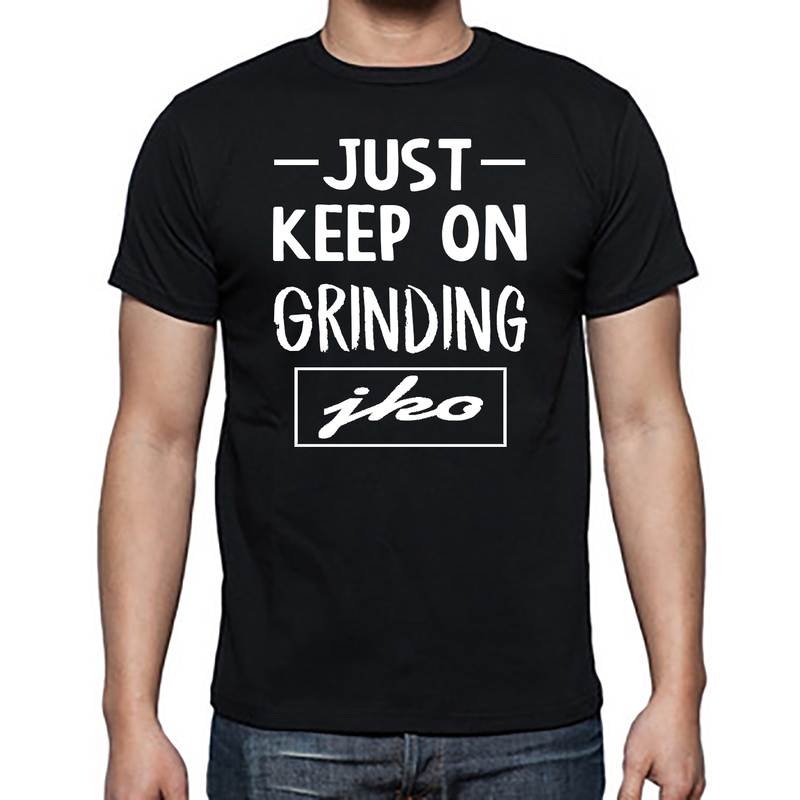 This t-shirt was designed for the individual that grinds 24 hours a day, 7 days a week, 365 days a year. 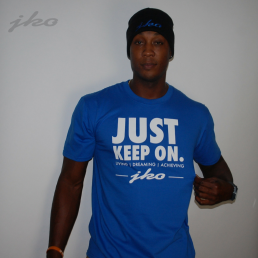 The shirt is designed for those that look adversity in the face and defeat it on a day to day basis. 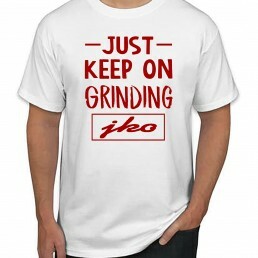 This 100% preshrunk cotton t-shirt is stylish and comfortable. 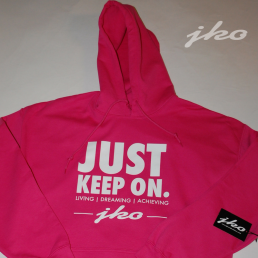 Whether going for a casual jog, working it out in the gym, or just hanging out with friends. 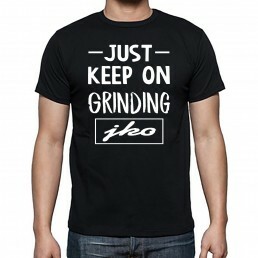 This t-shirt will not only turn heads, but be the talk of the town. Grinding is a mindset to overcome, push through and conquer. 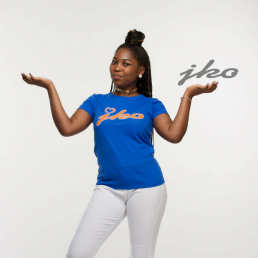 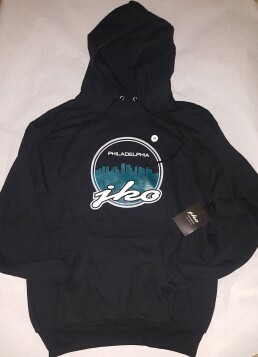 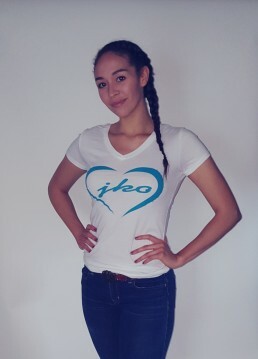 Purchase the JKO Grinding T-shirt for yourself or a friend and show the world that you mean business.